Get the Odin PC windows application and extract it onto a folder of your choosing. Make sure you have installed the Samsung USB Drivers. If not, do it now. Generally the drivers install themselves on newer operating system. As is the case for some Windows 7 versions, you need to install the Kies application in order to have the drivers work on your computer. Download the right CWM Recovery file, specific for your type of smartphone. For example, if you have a GT-i9505 device, get CWM for that particular device. If you have already rooted your device, you are good to go. 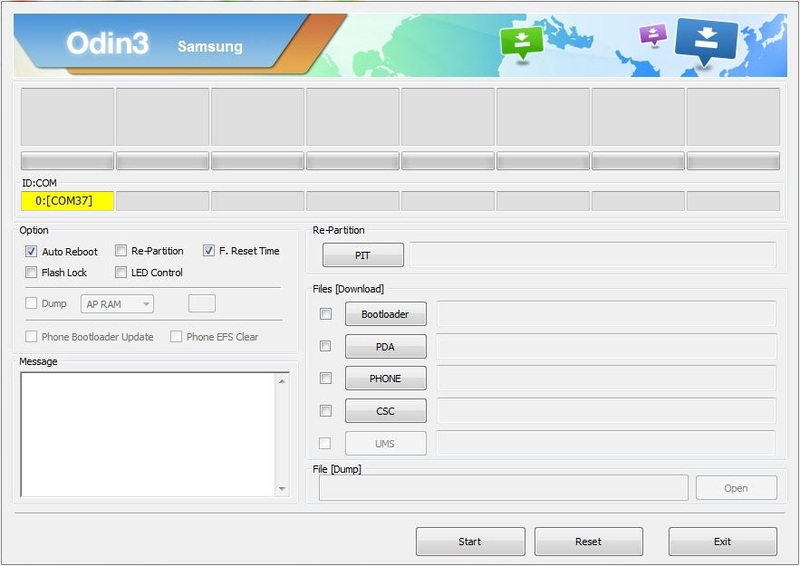 If not, check out our previous articles regarding how to root your Samsung Galaxy S4 smartphone and install the SuperSU application. With Odin activated, connect your phone to the PC and wait for it to be detected. Namely, the ID:COM box will turn blue. Click the PDA option and select the CWM Recovery md5 file that you previously downloaded, then click Start. After the deed is done, you can boot your device into CWM Recover Mode by restarting your phone and holding the Volume Up button. ClockworkMod Recovery is imperative to have if you plan on switching ROMs on a regular basis. You will find other recovery applications as well but currently this is the one with the least compatibility issues.